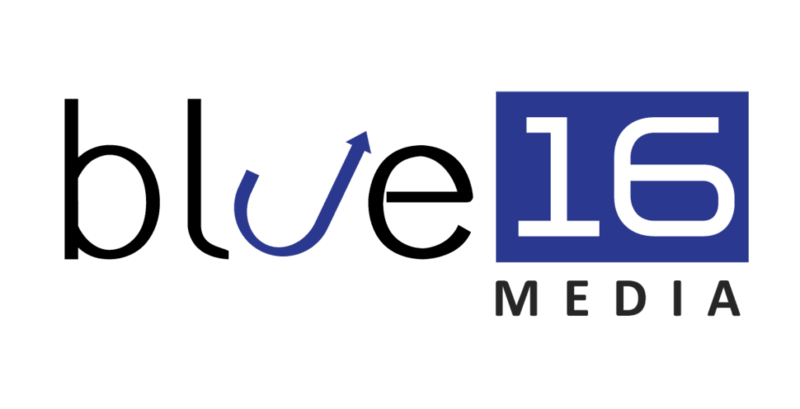 Blue 16 Media symbolizes the coming of age of your company. Similar to the way that the “Sweet 16” is a changing from a child to an adult, “16” represents the changing of the way business is done. Now tools like websites, search engine optimization (SEO) and social media are leading the change in business. Today the way that people search is very fragmented. Potential customers are looking at your website, Facebook page, searching for you on search engines like Google, that’s where we come in. We work with you to evaluate your market, target demographic and current marketing plan to ensure that you are spending your time and money effectively. Ashley Poulter graduated from Mars Hill College near Asheville, North Carolina with a BA in English. Her short fiction and poetry has appeared in several magazines, along with non-fiction articles for various newspapers in her region. She is also a writer for CEO Blog Nation.